TaskRabbit, the mobile marketplace that matches freelance labor with local demand, has apparently been hacked. Both the company’s website and app were down at time of writing and notifications had been sent out to users warning of a security issue. “We understand how important your personal information is and are working with an outside cybersecurity firm and law enforcement to determine the specifics,” the alert says. The alert also advised users who’ve used the same password on other sites as they did for TaskRabbit to change their passwords immediately. The company has not provided any additional details. It is unclear if any personal or payment information was compromised, though a tweet from one apparent user indicates employee information may have been compromised, in addition to internal metrics. We’ve reached out to TaskRabbit for more information and will update when we hear back. 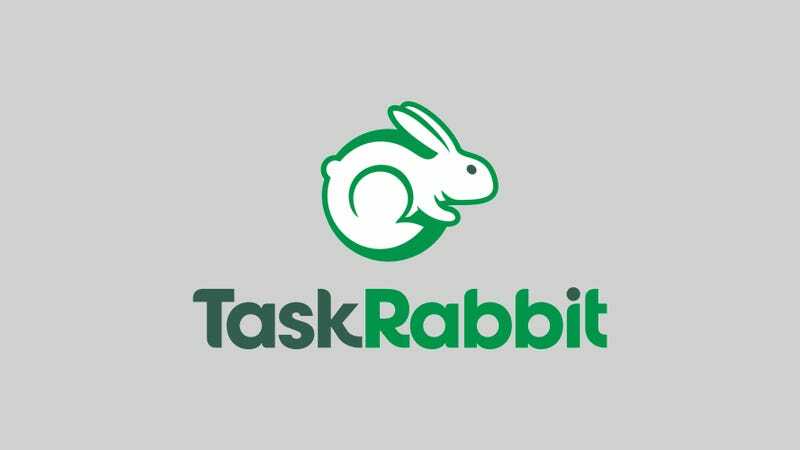 TaskRabbit is currently investigating a cybersecurity incident. We understand how important our clients’ and Taskers’ personal information is, and we are working with an outside cybersecurity firm and law enforcement to determine the specifics. In the meantime, the app and website are offline while our team works on this. We have notified our Taskers and clients with active tasks of the incident and will communicate additional details as they become available. We regret any inconvenience this may cause our clients and Taskers, and will reschedule any uncompleted tasks as soon as possible. For any Tasker who had a task scheduled today and is unable to complete the task, we will compensate them appropriately. Update, 10:15pm: A Tasker (general handyman, furniture assembly, plumbing and electrical) who contacted Gizmodo by email and wished to remain anonymous said he had not received any notification from TaskRabbit, unlike users of the app looking for handy people to hire. However, a second reader, who said she also works as a Tasker, said she did receive a notification from TaskRabbit shortly after noon on Monday. How Did the Pentagon Quantify This Bizarre Statistic on &apos;Russian Trolls&apos;?